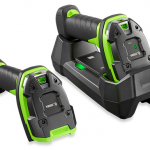 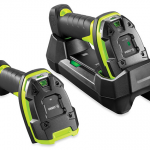 The practically indestructible 1D LI3608 corded and LI3678 cordless scanners are ready for the world’s toughest environments – the warehouse and manufacturing floor. 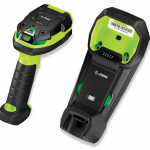 Flexible superior capture of 1D/2D barcodes, photos, signatures, OCR data and documents – complete with processing to provide a sharp, legible image. 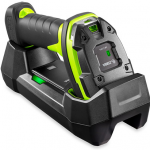 Advanced long-range capture of 1D/2D barcodes, from near contact to the top shelf of a warehouse rack.